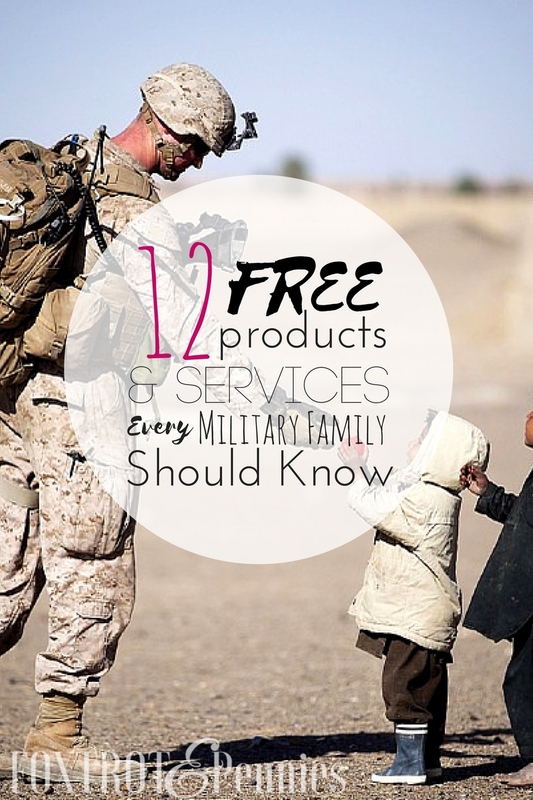 12 FREE Products for Military Families | Make Deployment Easier! What if you could get your lawn cut for free while your husband was deployed? Or maybe a free product that will help your kid get through deployment a little easier? 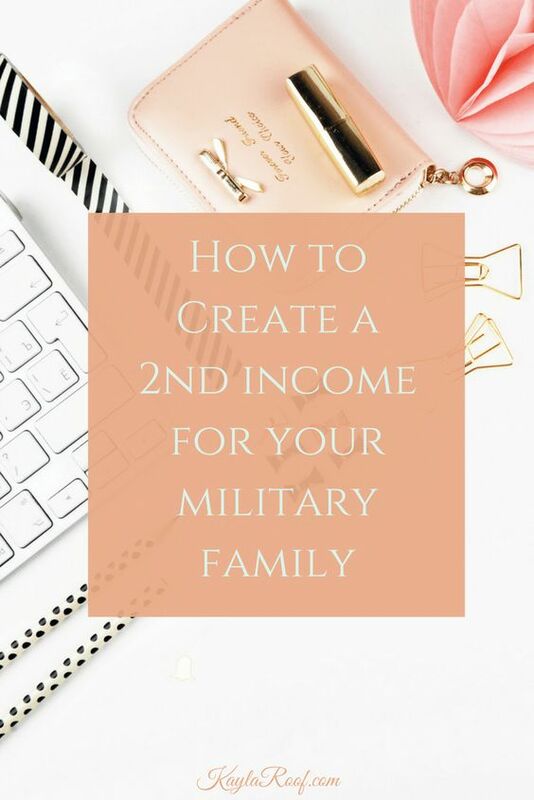 Many businesses pride themselves on their military discounts, but some offer FREE products for military families which can make deployment a little bit easier for you and your kids. So when my husband decided to go back to school we needed to find a tutoring solution. His tutor he used to use charges $40 per session which was a little much for us at the time. He has his Associates degree but is looking to get his four-year degree so he can commission. While he is a very intelligent person, he does struggle a bit with math. I was looking for tutoring opportunities for him that we would be able to afford. That’s when I discovered Tutor.com which offers free tutoring for military personnel. 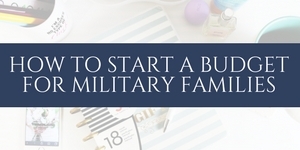 Then I thought, I wonder what other businesses offer free stuff to military members? 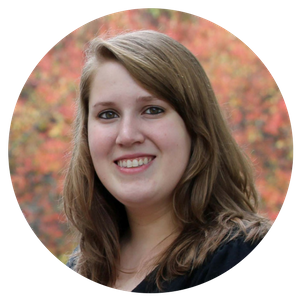 They offer a wide variety of subjects including high school subjects, college-level subjects, and foreign languages.Click here to get signed up. If your loved one is (finally) coming home from deployment, BuildASign.com will donate a free homecoming banner to your family. The company started doing this in 2008 and has given away more than 337,000 welcome home banners. Awesome! 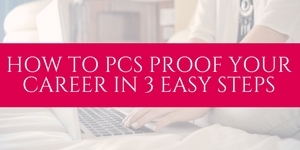 Find out more by clicking here. The Simon Premium Outlets, Tanger Outlets, and Williamsburg Premium Outlets give away free coupon books for military personnel with valid ID. Just visit the outlet service center to obtain your coupon book and save money! Active military members and their families can obtain a free annual park pass. There are more than 2,000 national parks all over our country, so this is definitely something you should look into! The military member will be the pass holder but their family (up to 3 adults) will be able to get in for free as well. Children under 15 are always free. Click here to find out where you can get your free pass. Between Memorial day and Labor day, active military members and their families can visit any Blue Star Museum for free. You can find out if there is a participating museum near you by clicking here. 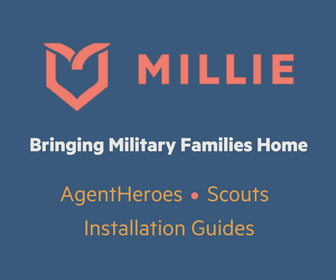 This company will provide a free recordable storybook to a family who’s parent is deployed or who will be getting deployed. They have given away over 304,000 recordable storybooks. Click here to find out how you can get one! If you are an actively deployed military member, you will be able to get a free recordable read-to-me story to send home. You will need to email support@babysbrilliant.com and they will email you back a script to read. After you record it and sent it back to them, they will send the YouTube link to your family or mail them a pocket drive for them to view. This organization provides free photography sessions to families dealing with deployment. Whether your loved one is leaving or coming home, you can request a free session by clicking here. They have photographers located worldwide and after you request a session, you will be redirected to a photographer map to help you find one in your area. If you need help with lawn work while your loved one is deployed, you may be able to get free snow removal, lawn, and landscape services. They are now also offering this service to wounded and/or disabled veterans. Click here to sign up. This company will give a free picture pillow to the child of a deployed (or soon-to-be deployed) military member. 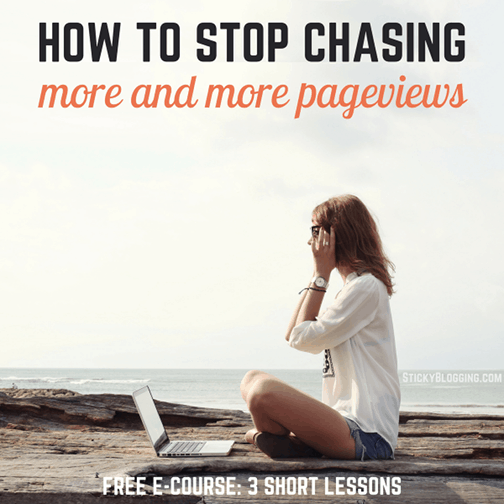 All you need to do is fill out a form and upload a picture for them to use. Click here to obtain your free pillow. 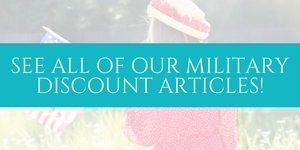 Military OneSource will provide free electronic tax preparation and filing for active military members. They also have free financial planning to assist with debt issues, money management, and budgeting. Click here to find out more about both services. Customs forms and envelopes to attach the forms to the package. Click here to learn more or call the number above. 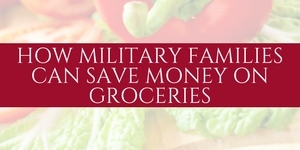 I’m so grateful for businesses like these that help make the lives of military families a little easier. It isn’t always easy for a business to provide products at no cost, so when we come along those that do we are extremely appreciative.